Spencer Kobren and Spencer(Spex)Stevenson speak with a UK caller who admits that experiencing the early onset of male pattern baldness absolutely traumatized him. Sadly, for many men in the UK the concept of opening up about how hair loss seems unfathomable to them. 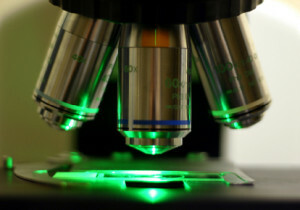 Unethical, and misleading marketing has been the cornerstone of the hair transplant industry since its inception, and while prospective patients do have access to resources that can help them navigate the minefield of online BS, and unethical physicians who pander to vulnerable hair loss sufferers, the sheer amount of information that patients need to sift through in today’s digital world is staggering. Spencer Kobren and Spencer (Spex) Stevenson discuss the reality of doing ones due diligence in today’s current environment, and the importance of learning how to separate the false narrative created by many in the field in oder to get down to the facts about the experience and expertise of your hair transplant surgeon. 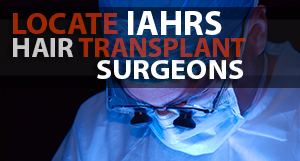 FUE Hair Transplant Devices – Does Truth In Advertising Equate To Diminished Bottom Line? Spencer Kobren and Spencer (Spex) Stevenson discuss the true value of the information that some FUE device manufactures offer on their consumer facing websites, as well as the importance of understanding that not all hair transplant patients make appropriate candidates for specific hair transplant techniques. Caveat emptor, let the buyer beware. 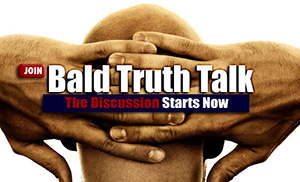 Broadcasting Live from TBT studios in Los Angeles and London, Spencer Kobren’s The Bald Truth UK is the latest offshoot of Kobren’s critically acclaimed, nationally syndicated radio show that has touched the lives of countless U.S. hair loss sufferers for more than 16 years. Internationally recognized, UK based online hair transplant guru and patient educator, Spencer (Spex) Stevenson has been selected to be Kobren’s side kick for the UK’s first on air support group for men and women suffering from the emotionally devastating condition of hair loss.